Glenn Hoddle has played with some amazing footballers during his career with Spurs, Monaco and England (we try to pretend his time at Chelsea never happened), so it’s not surprise that his ultimate XI of former teammates is a seriously good side. 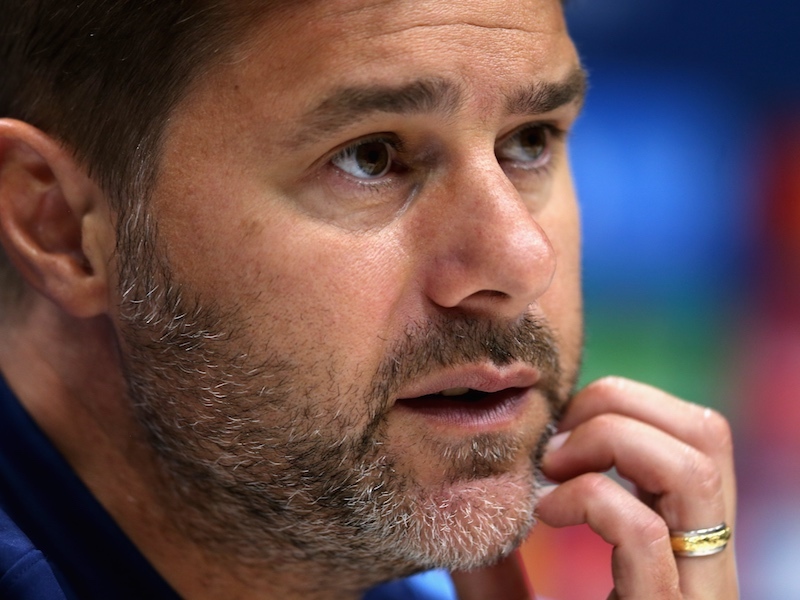 Quizzed on his selections by Unibet’s Ben Cove, the former Tottenham midfield maestro picks five former colleagues from White Hart Lane in his XI, along with one a certain Argentine genius who wore the white of Spurs on just one occasion. Watch Hoddle pick his ultimate XI below. Great team, but i would not have picked a hop-head cheat! …but Glen’s a footballer and a legend and he knows genius ( flawed perhaps) but a genius nonetheless when he sees one. Sorry ..did I miss the fact that Maradona played with Glenn?